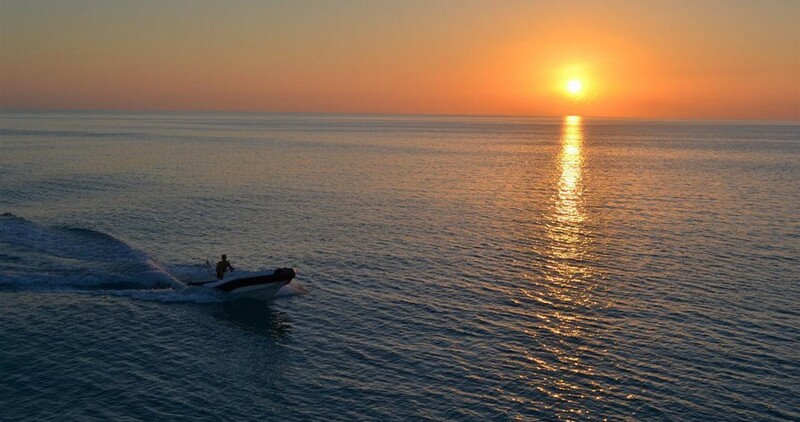 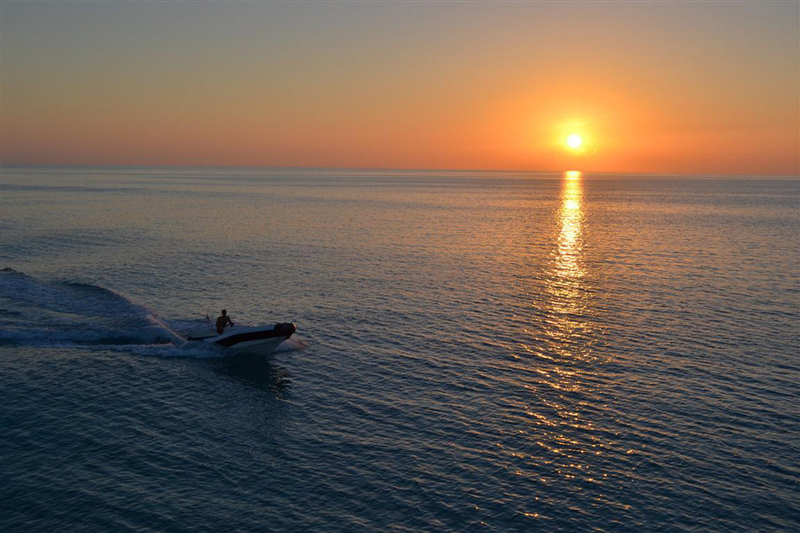 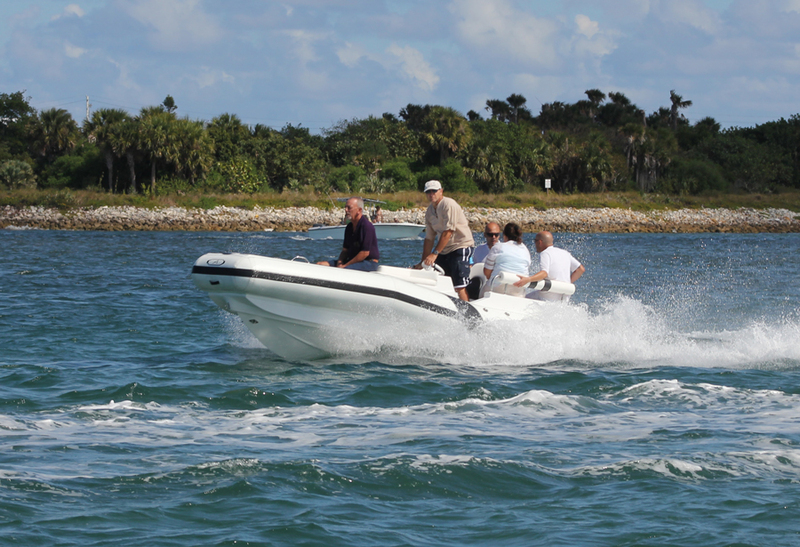 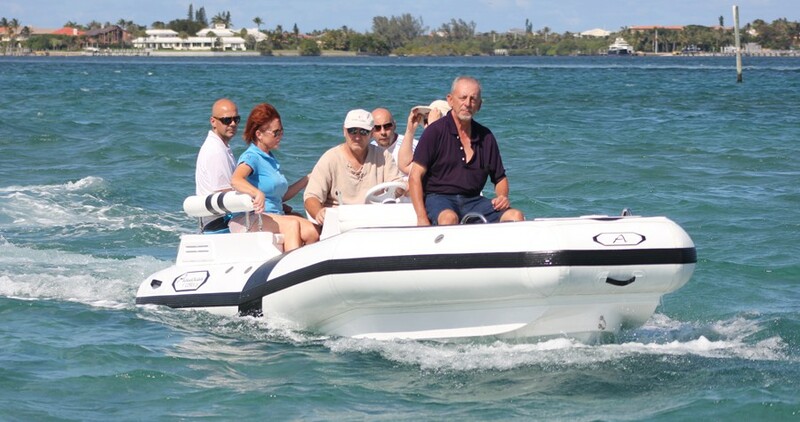 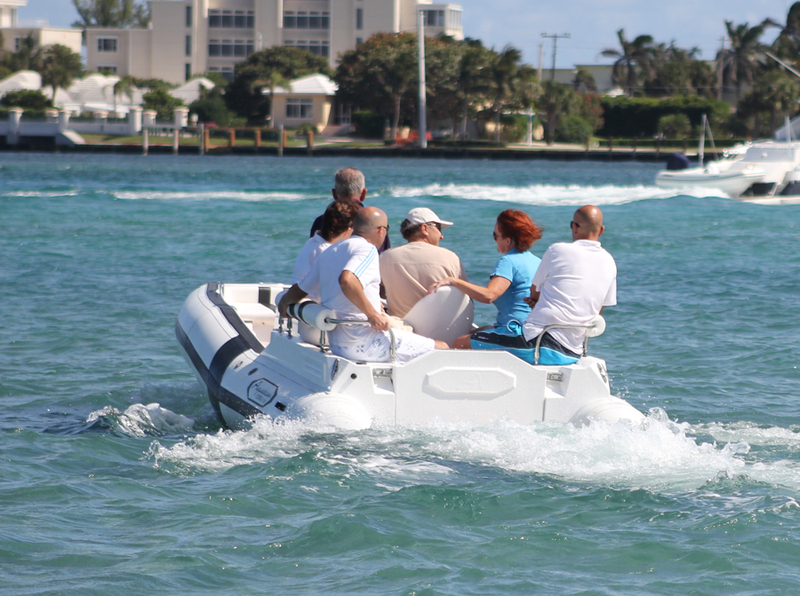 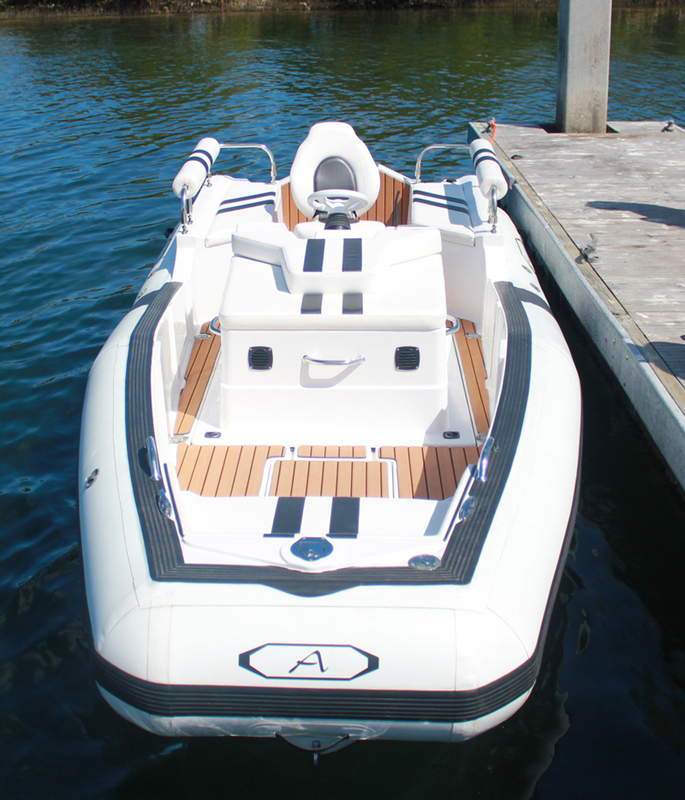 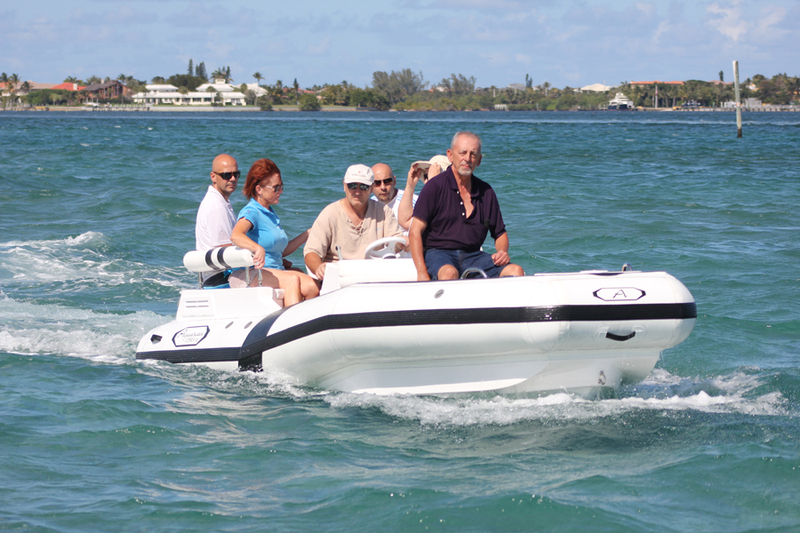 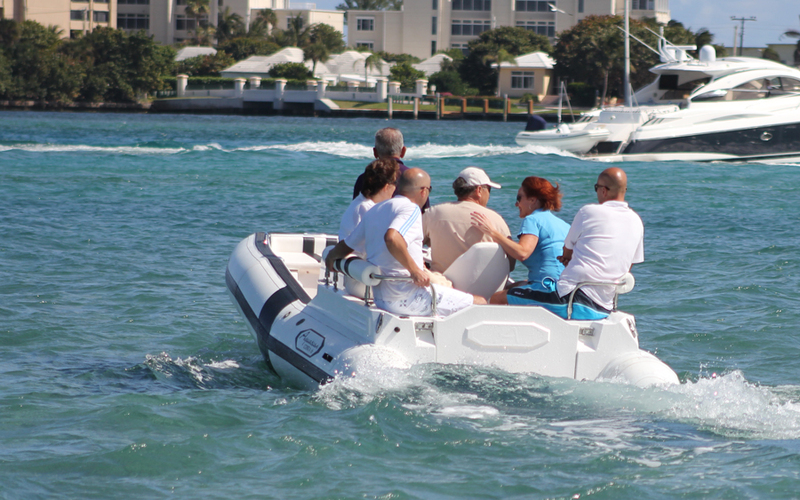 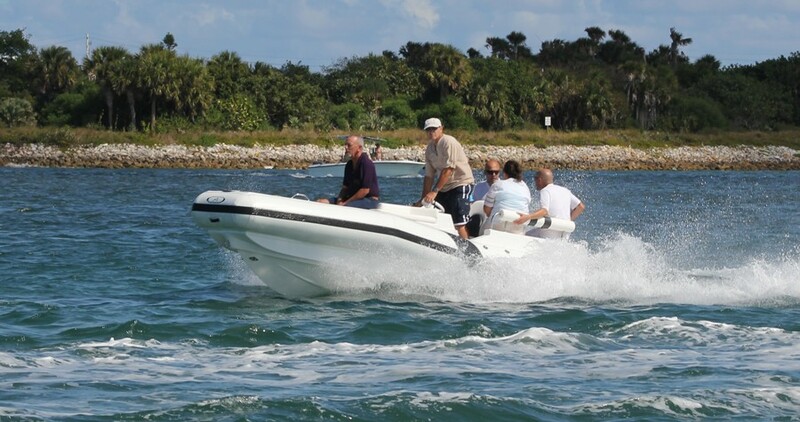 Aquascan has developed the COBRA Diesel Jet DJ16 to service the needs of the Yacht tender market. The COBRA rigid inflatable tender solves the issues of diesel fuel requirements without compromising the safety, performance, and comfort of a jet drive. 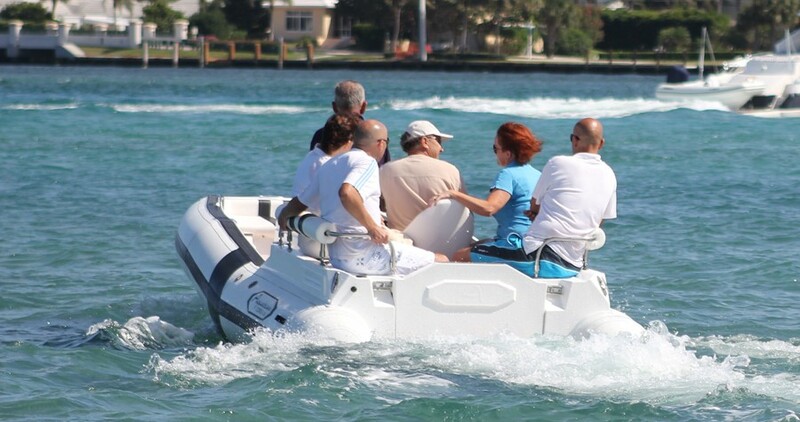 The console is ergonomically designed to keep finger touch control close at hand. 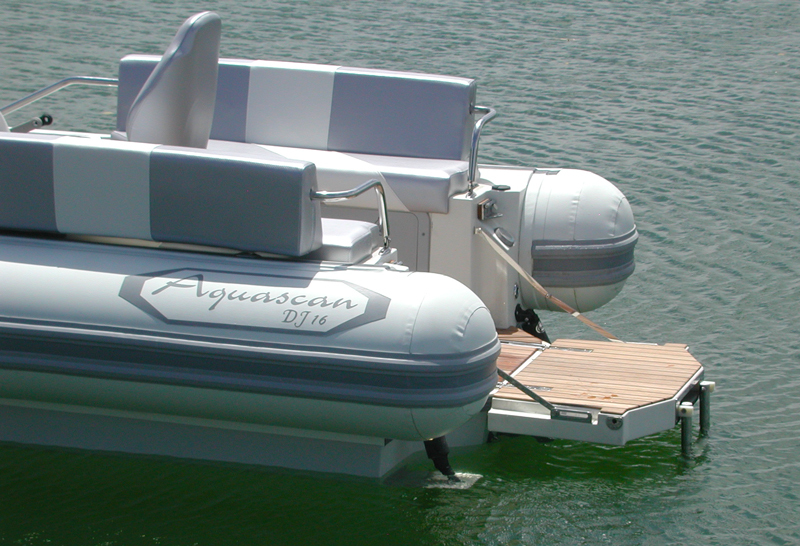 Each Aquascan is hand built to provide the ultimate in performance, style, and durability. 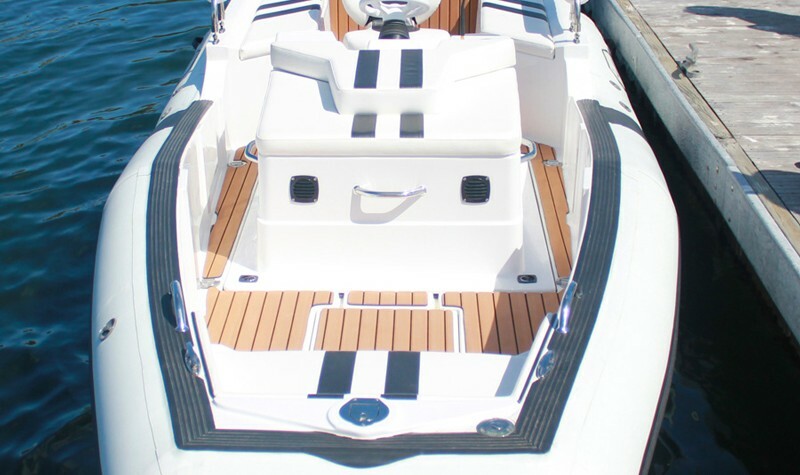 Realizing the needs of today’s yachtsman, Aquascan has set out to be flexible not only with color choices and hardware appointments, but also in custom designs to fit specific needs. 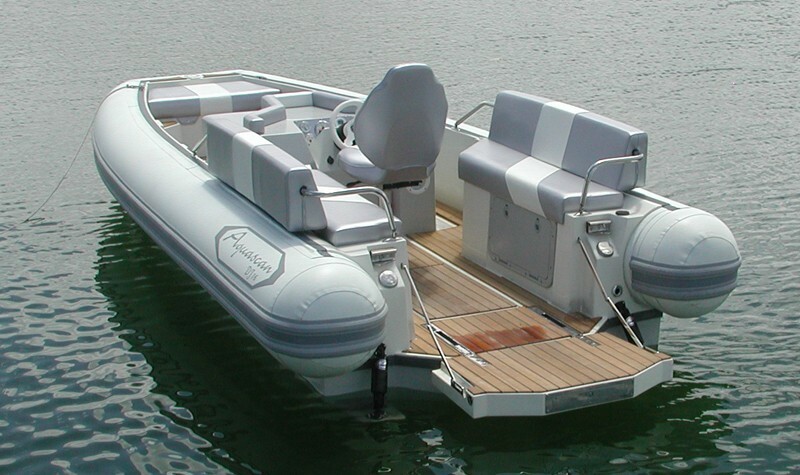 High seating capacity, diesel fuel requirement, jet drive for safety and it looks awesome. 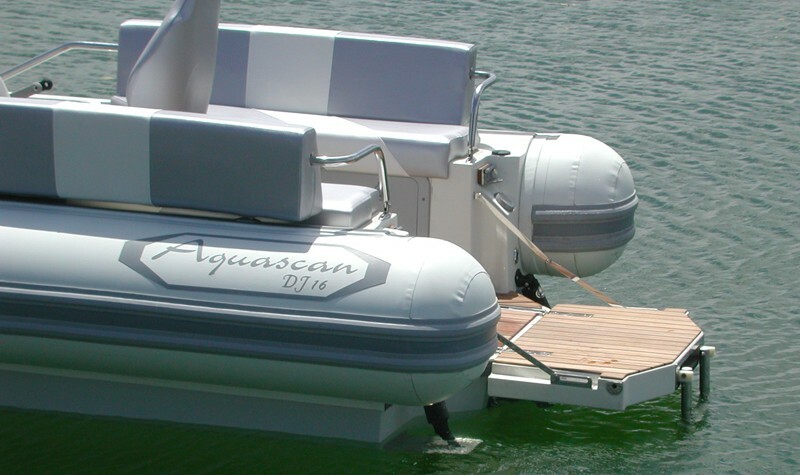 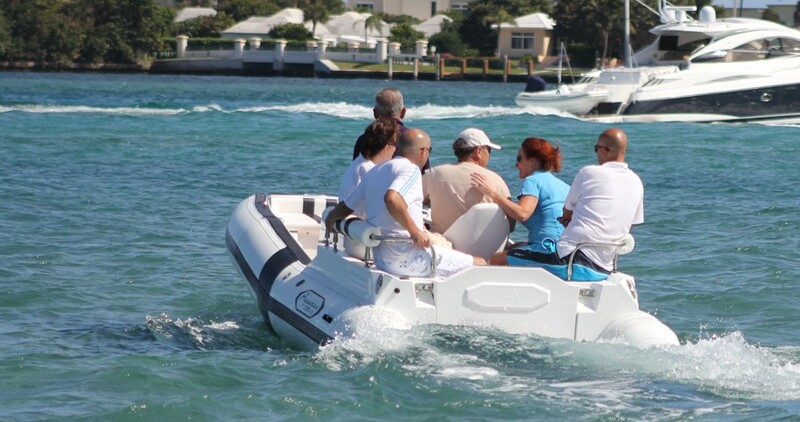 The Aquascan Sprinter Diesel Jet DJ16 comes with an array of custom features available at the customer’s request.